The risks that motorhome owners face on the roads mean that it’s necessary to get properly protected with motorhome insurance. A good motorhome insurance policy will protect you for all risks including collisions, fire, theft, vandalism and breakdowns. It’s also a legal requirement to have a minimum of third party insurance in place to be able to drive on UK roads. Finding motorhome insurance at a great price is now easier than ever thanks to the internet. It’s always a good idea to be familiar with the types of cover options that are available as well as precautions you can take to reduce costs before contacting insurance providers. This way you can be sure that you’ll get the best quotes possible. Third Party Only – This is the lowest level of cover you’re able to get. 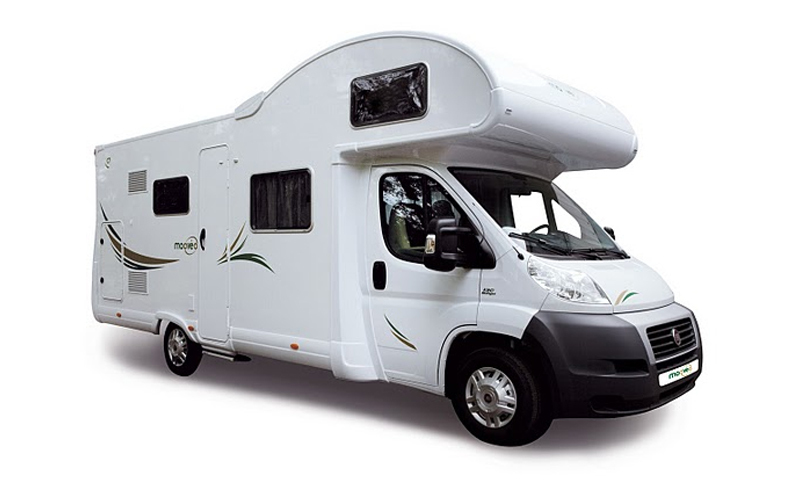 It enables you to drive your motorhome legally although the protection you get is minimal. You will only be protected in incidents where a third party is liable. Providing liability is often difficult so you might consider a higher level of cover. Fire & Theft – Fire & theft are risks that are definitely worth getting protection for. Because motorhomes are so valuable, they’re often targeted by thieves. Comprehensive – Comprehensive insurance will provide the most protection. It will cover you for all types of accidents as well as fire, theft and vandalism. Windscreen & Glass Repair – Windscreen & glass repair is a very useful type of additional cover that can usually be added to a policy for minimal extra cost. Breakdown Assistance – This is really a must for motorhome owners. If you don’t already have breakdown assistance, then most insurance providers will be able to add this to your policy. Contents Insurance – A lot of people like to travel with expensive electronics now, such as laptops, tablets and smartphones. This can make your motorhome a big target for thieves so it’s always wise to consider getting contents insurance as part of your policy. European Cover – If you plan to travel outside of the UK, then you’ll need to get cover to protect you overseas. When you want to find quotes for motorhome insurance, it makes sense to get them as quickly and easily as possible. Getting quotes is now infinitely easier than it used to be thanks to the internet. Whilst a lot of people still like to call insurance providers for advice, when it comes to obtaining a quote, then there’s no easier way than using the internet. By far the best way to get quotes online is by using an insurance comparison site. Insurance comparison sites enable you to get as many quotes as you need from different insurance providers, which means all you have to do is compare them and pick the best one.